Wooden crafts are always interesting and unique for collection. Carved by skilled craftsman, wooden crafts products are kind of high quality handmade products. We can find wide variety of wooden craft such as; interior design, chess pieces, animal form, trophy, souvenir / gifts and many more. For this moment, it has introduced to all of chess lover: a carving chess board. This carving chess board has made from best quality of Teak wood and carefully carved by talented craftsman from Indonesia. 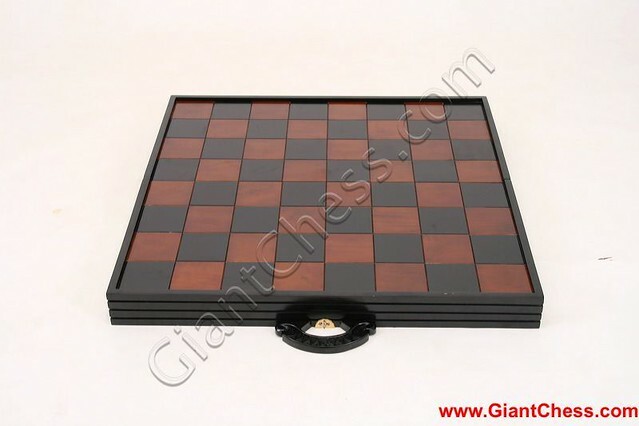 There are many chess lovers like to use this kind of carving chess board for their game. Carving chess board looks more unique and elegant with those chess pieces stand on it.